Attaches to most all of the Northern Lights multi-purpose benches. 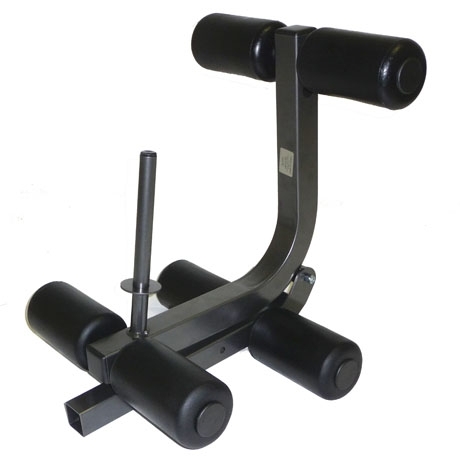 Six contoured roller pads keep the muscles isolated and the exercise comfortable. Use with your own standard weight plates or purchase the olympic adapter to use olympic plates.